Amin's Indian Food | Halifax Seaport Farmers' Market Ltd. Specializing in Indian food for over 25 years. 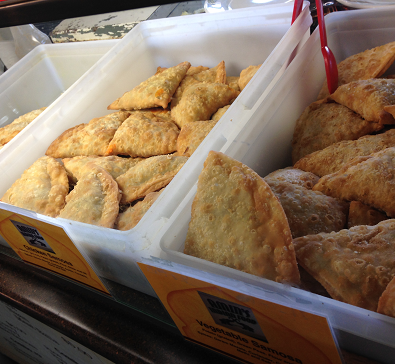 Great assortment of curry dishes, vegetable and meat samosas, pakora, parathas, chick pea rolls and more.